On November 2, 2015, Italy's Stefano Ghisolfi made the first ascent of Lapsus at Andonno, giving it a grade of 9b. If this grade is confirmed by repeaters, it will go down as Italy's first ever 9a sport route. 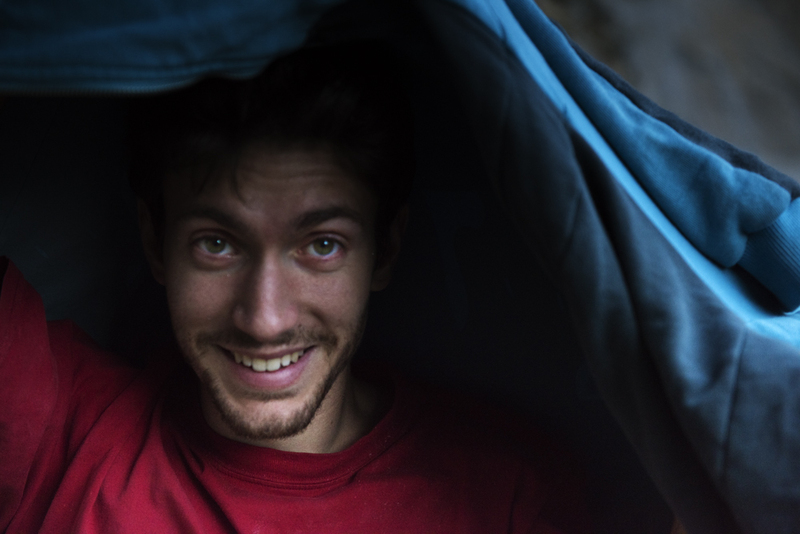 With a rich climbing tradition dating back to the 1980's, Andonno has a history of Italian firsts, with the country's first 8c+ Noia put up by Severino Scassa on February 14 1993, just four days before Stefano's own birth. For Italy's first 9a, Stefano links Noia with the top section of 8c Anaconda to make his 9b super route. It this Episode of Choice Cuts, Stefano talks us through his year long project on Lapsus, and how he arrived at the grade. The new route is located in the famous Anfiteatro sector, a steep sheet of smooth limestone that hosts some of Italy’s most famous climbs such as Si, the 8a+ put up by Marzio Nardi, Noi, the 8b+ freed by Andrea Gallo, the 8b Cobra and the 8c Anaconda freed by Matteo Gambaro. In 1993 Severino Scassa connected Noi with Cobra by a characteristic horizontal traverse to create Noia, the first and probably most famous 8c+ in Italy, while last year Ghisolfi connected Cobra with Anaconda to give birth to the 8c+/9a Cobra Reale.The newest creation freed by the climber from Turin now crosses all these routes, starting up Noi to finish, 70 moves later, on Anaconda. The crux moves are located right at the very end, high up on Anaconda and it is here that Ghisolfi fell two weekends ago, just a few moves from the chain. Conditions have been excellent recently and after a brief warm-up Ghisolfi made no mistakes whatsoever and his success comes in the wake of three 9a+ repeats, namely Biographie at Céüse in summer, Demencia Senil at Margalef in March and Le moustache qui fâche at Entraygues in France during the summer of 2014. According to the Italian climber the new connection is "much harder" than any of these, and it goes without saying that this is a historic moment for the Italian sports climbing movement.